Aug 15 What's cookin' at the new Damsy restaurant? The downtown restaurant scene is adding some new flavors. Owners of the new Damsy restaurant hope to begin welcoming in customers within the next few weeks. They have spent the past couple months renovating the former China Star building, located at the intersection of 1st Avenue and 4th Street Southwest. The restaurant will be managed by Hussein Basree, who in recent years worked over at the popular Nupa restaurants. The menu will feature Middle Eastern and Mediterranean cuisine, along with more mainstream American fare like salads, burgers and chicken tenders. Basree, an Iraqi immigrant, said he is particularly excited to offer shawarma, a Middle East staple that involves slow roasting a combination of meats. Similar to a Greek gyro, it can be either served as a dish or on a sandwich. "We are going to do our best to make everything on the menu delicious," said Basree, one of three co-owners of Damsy. Cooks will prepare all the food by hand, from the fries to the coal-fired barbecue. And while here might be an assumption that Middle Eastern food is spicy, Basree said that won't be the case at Damsy — though an extra kick can be added upon request. 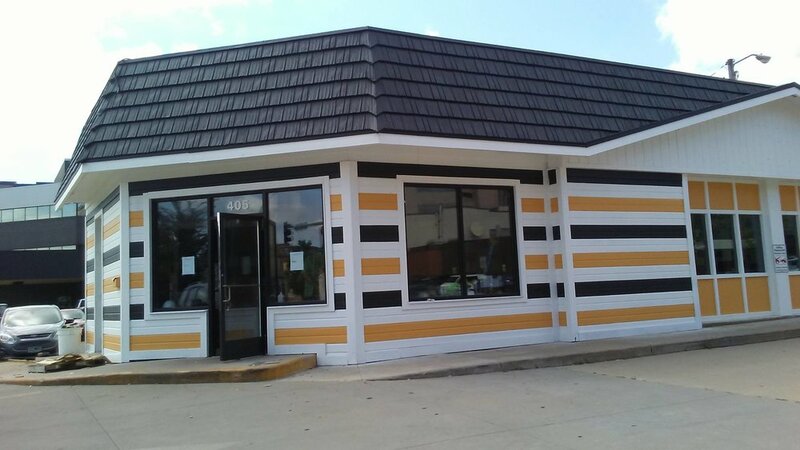 Once up and running, the restaurant will be open seven days a week from 10 a.m. to 10 p.m. After they have settled in, the management at Damsy plans to begin offering breakfast, as well. Even if the restaurant is a hit, it may be looking for new real estate in the near future. Per a Post-Bulletin report, Maplewood-based Regan Real Real Estate LLC purchased the property earlier this year for $850,000 — nearly three times its 2008 selling price — with the idea of eventually redeveloping the site.